At Pest Expert we specialize in both the production and supply of the highest quality pest control products, with over 20 years' experience within the professional pest control industry. Until recently the Pest Expert brand was only available to the professional pest control technician, but we have now extended our full product range to the amateur user making it available through this website and other specialist pest control suppliers. This website has been created with the purpose of making pest control a simple process for everybody to carry out, from homeowners to small businesses. 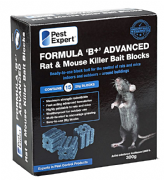 At Pest Expert we supply a comprehensive range of pest control products. All have a reputation for delivering excellent results and with 95% being produced by market leaders in pest control Rentokil and Pest Expert, you can be assured of both high quality products and successful pest eradication. 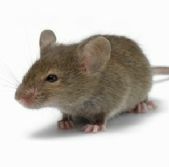 Our extensive range will enable you to control virtually every type of pest species including rats, mice, carpet moths, clothes moths and cluster flies, just to name a few. 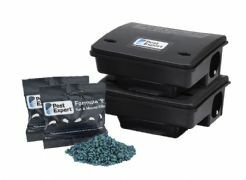 With up-to-the-minute products for rodent control using rat poison and mouse traps, elimination of a rodent infestation becomes a simple process. 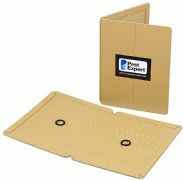 For insect infestations we also offer a comprehensive range of products including carpet moth treatment products, clothes moth control products, cluster fly control kits... the list could go on and on. Buy with confidence, Pest Control is our business! All the product and treatment information found within our website have been checked and approved by our own technical team, so you can be assured of both professional guidance and specialist products. To find the best products for your pest problem, and for detailed information please click on the appropriate category tab to the left.